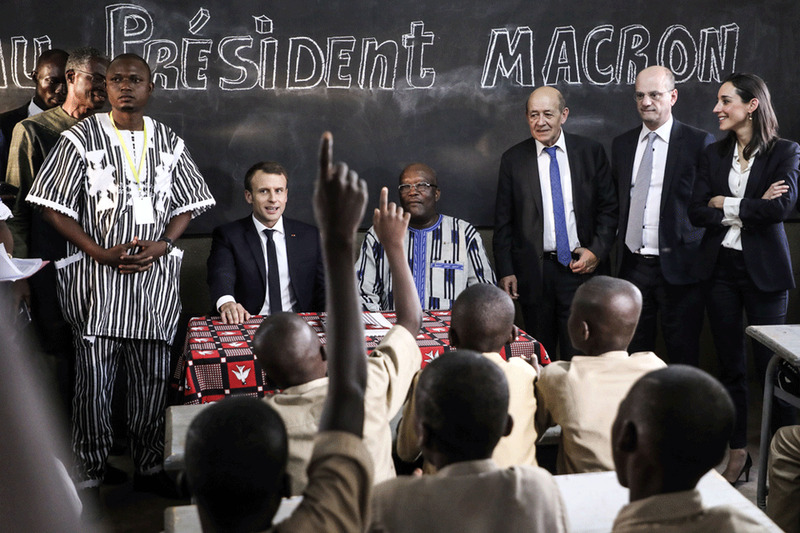 French President Emmanuel Macron’s pledge to return African artefacts is an “awesome challenge”, according to Stéphane Martin, the president of the ethnographic Quai Branly-Jacques Chirac Museum in Paris. With curators and museum staff in France—and across Europe—often fiercely attached to the principle of the inalienability of public collections, Martin’s reaction comes as quite a surprise. He pointed out that, in the past, “in many countries, African curators themselves sometimes organised the trafficking of cultural goods, and these goods were also sometimes saved from the hands of traffickers by European curators and collectors,” and called for “a new common vision” and an end to “old conflicts”. Such a process “will need scientific and museographic partnerships”, he said. According to official sources, Françoise Nyssen, France’s culture minister, had not been informed of the president’s intentions and has so far not commented on the declaration. The culture ministry is notoriously hostile to any changes on matters of restitution. In 2010, the French parliament voted to set up a scientific commission to study proposals for repatriation, but the ministry failed to act. The Quai Branly museum has a collection of more than 70,000 artefacts from sub-Saharan Africa, and displays 1,000 of them in its galleries on the Left Bank of the Seine. “There is a real problem which is specific to Africa,” Martin says. “Cultural heritage has disappeared from the continent. In the African art exhibitions we have held since opening in 2006, not a single work was lent by an African museum. We ought to do something to repair that.” But he adds that the return of works to Africa needs to be considered “in the framework of cultural projects”.